If you want to remember The Piccadilly Museum, come to this cafe first. You will be offered good fino sherry. 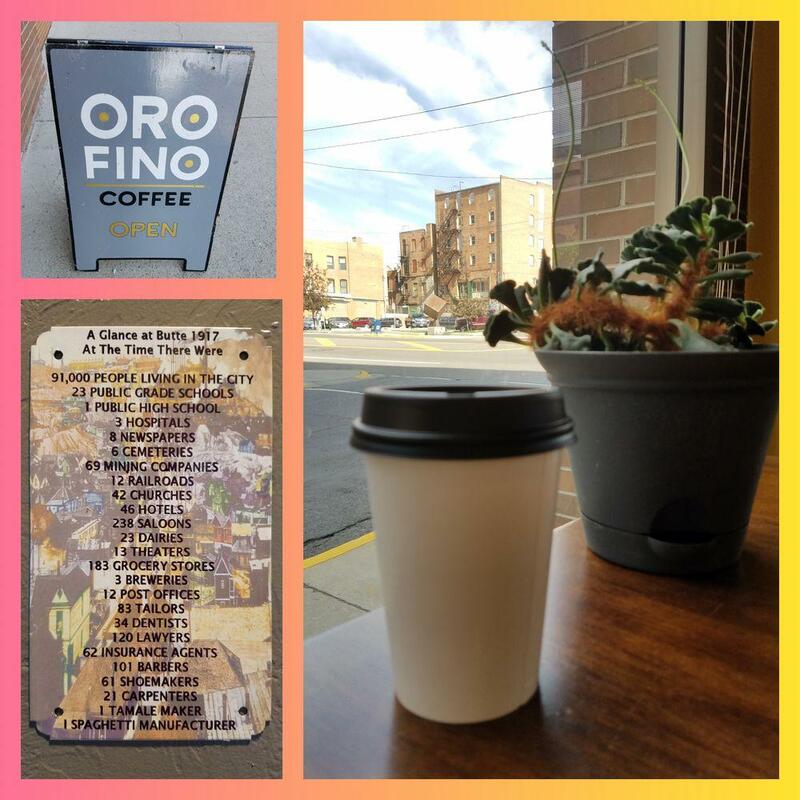 It's a must when visiting Oro Fino Coffee to drink great espresso or delicious americano. The homely atmosphere of this place allows customers to relax after a hard working day. 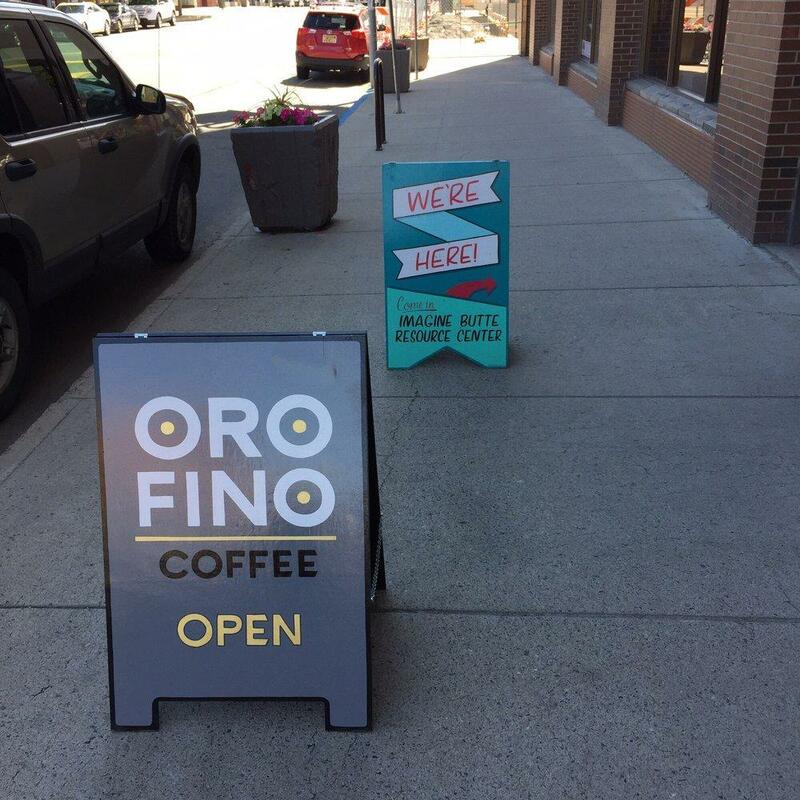 The cheerful barista works hard, stays positive and makes this place great. Fabulous service is something guests agree upon here. 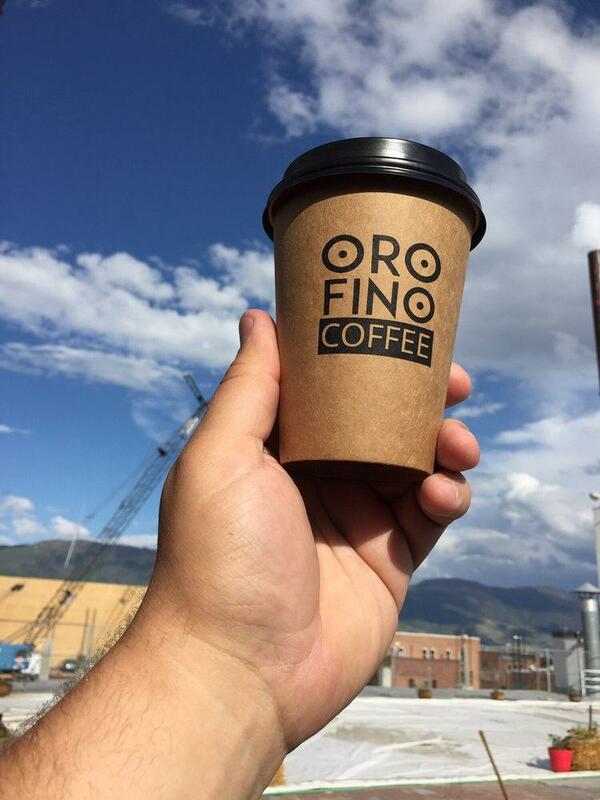 At the moment, Yelp users rate this spot 5.
great coffee! amazing art! very friendly people! Best coffee place is Butte, hands down!! Pretty standard for a coffee shop. The barrister was fantastic and friendly. Really enjoyed my service.